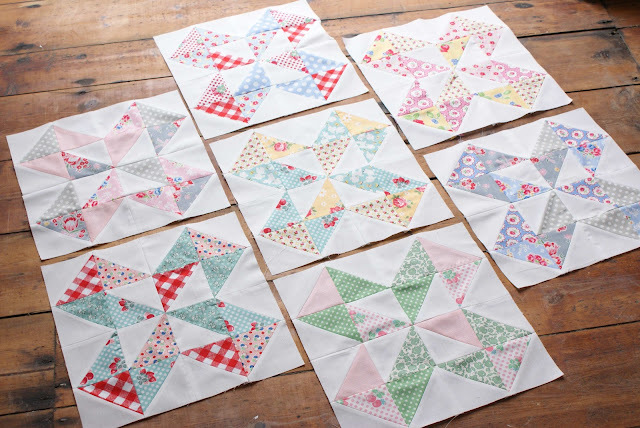 So, the pinwheel conundrum is now turning into the Dutch pinwheel quilt! I couldn't help myself :) I love the design so much, I had to re-create the exact same block as before but this time with white background. I'm either going to have 9 or 12 blocks in total, depending on borders etc (which I haven't figured out quite yet). Hi Jessie!! 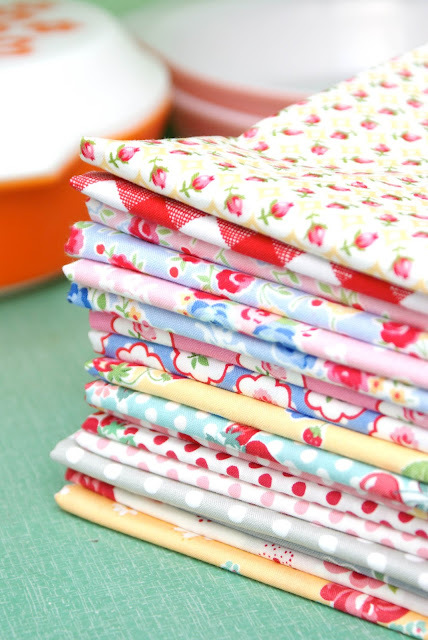 I am drooling over that stack of fabric, and your pinwheels are AMAZING!!! I just finished my first pinwheel quilt and cannot wait to make another!! Happy Jubilee Weekend! I love how this is turning out! It's just wonderful. Enjoy your weekend. Your blocks are adorable. 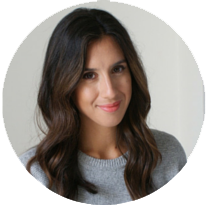 I have only recently discovered your blog and I LOVE it. Oh, yes...We sure do like the same things. Simply gorgeous!! Beautful pinwheel blocks, they look so perfectly neat and tidy! Gorgeous fabric.. I have a little fat quarter of the lemon yellow fabric with rose buds on..
i love these! i wish pinwheels were in my near future, but i think they won't fit in. :( i'll just admire yours for now! Lovely blocks! These fabrics are fantastic with white. The blocks look so sweet and fresh!! 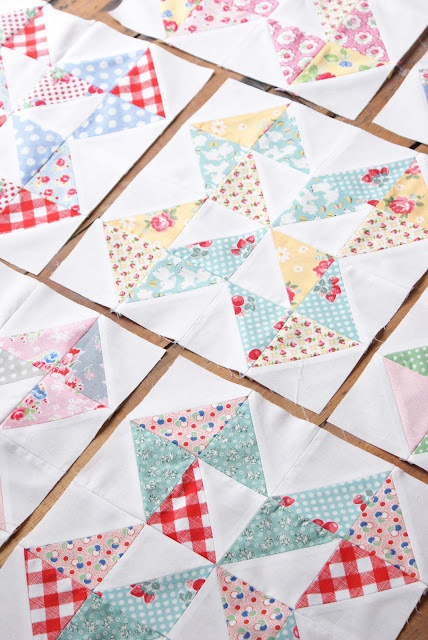 These blocks look great out of your fabrics. Such pretty colors!